Multi-Prep Chef's Knife - I Can't Eat What? 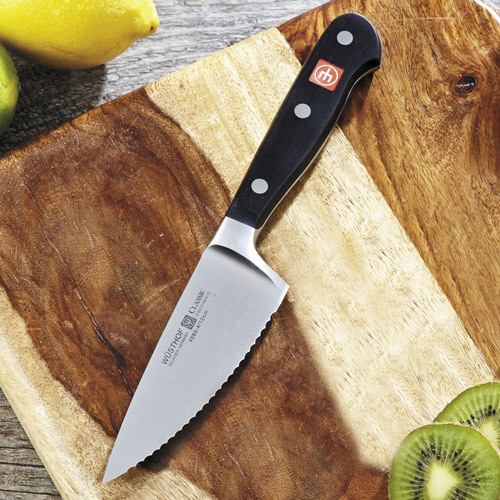 Serrated Knives – Razor-sharp, deeply-beveled serrations and wider blade of this Wusthof Classic serrated multi-prep knife allow the power and the heft to slice cleanly and quickly. 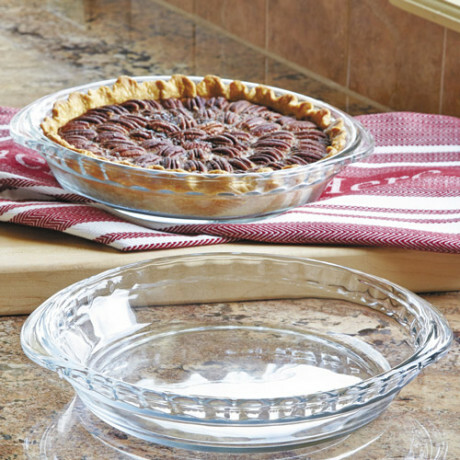 Penetrates tough-skinned produce, hard crusts, and delivers perfect slices every time. 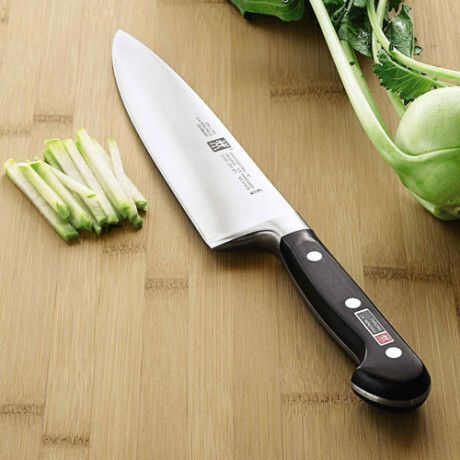 This serrated chef’s knife has the maneuverability and cutting-edge performance for effortless slicing. Ideal length to cut baguette bread, bagels, and hard-crust rolls, without tearing or crushing. Pierce tough skins on tomatoes, onions and eggplants, and produce paper-thin slices. Shorter than a traditional chef’s knife, the wide spine offers firm control slicing chorizo, kielbasa, salami and sausage for breakfast to dinner prep. Equally proficient slicing delicate fruits for salads and desserts, this 4.5-inch chef’s knife slices apples, strawberries, mangoes and cubes melon. The ideal knife to slice panini sandwiches, quarter club sandwiches, halve biscuits and rolls, this 4.5″ multi-prep knife produces clean crisp edges. Meticulously engineered of Wusthof’s own precision-forged, high-carbon rust-free steel. Versatility and long-lasting sharpness make this 4.5″ multi-prep knife a preferred choice for chefs of all skill levels. Signature to the Wusthof cutlery is the precision bolster, allowing the heft and balance to perform quick, precise even cuts. Easy to grip, and an extremely-comfortable fit, with full-tang triple-riveted handle, ensuring superior strength, balance and maneuverability. Hand wash. Made in Germany. Lifetime manufacturer warranty. 4 1/2″L blade. Since 1814, knives bearing the Wusthof name and the Trident logo have been crafted in the world’s “Cutlery Capital”, Solingen, Germany. 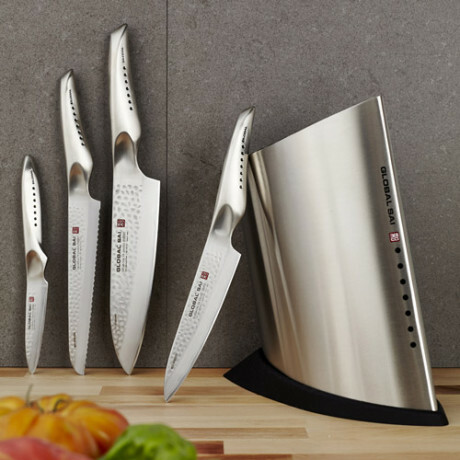 Be the first to review “Multi-Prep Chef’s Knife” Click here to cancel reply.